It’s not quite summer and it’s not quite June yet but I wanted to get a small head start on next month’s schedule. 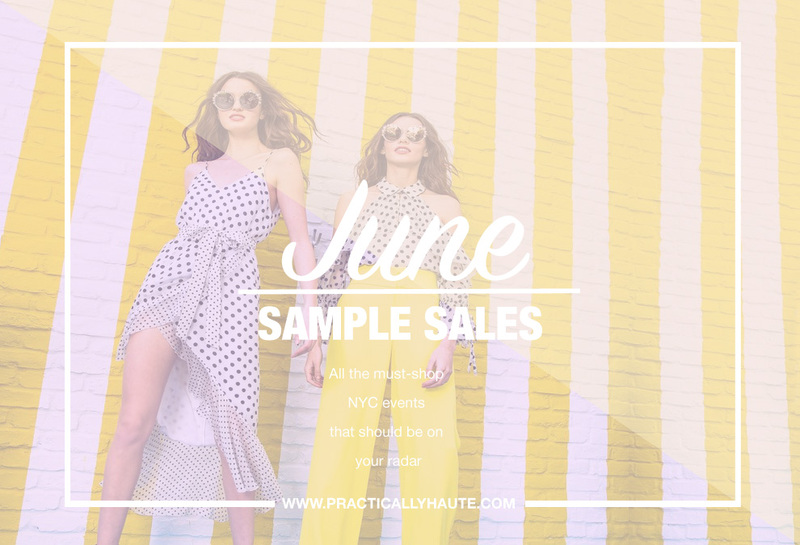 As always 260 Sample Sale has a full roster that currently includes sales from Alice + Olivia (keep an eye out for tickets to VIP preview going on sale at Gilt City), A.L.C., Bandier, Montblanc, and Caroline Constas. 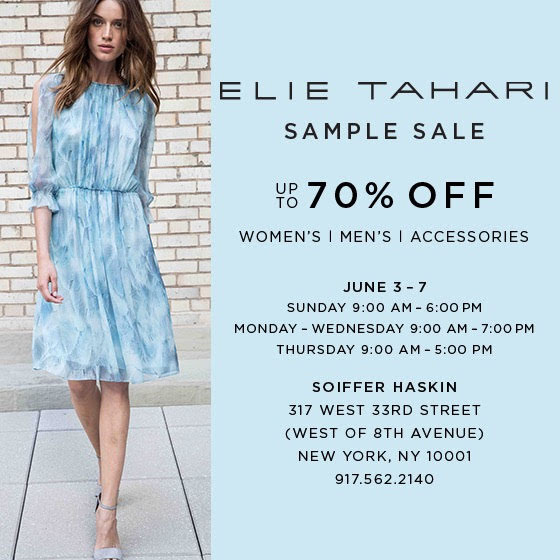 Elie Tahari warehouse sale will be making its way over to Soiffer Haskin yet again and there are a few designer showroom sample sales for you to shop. 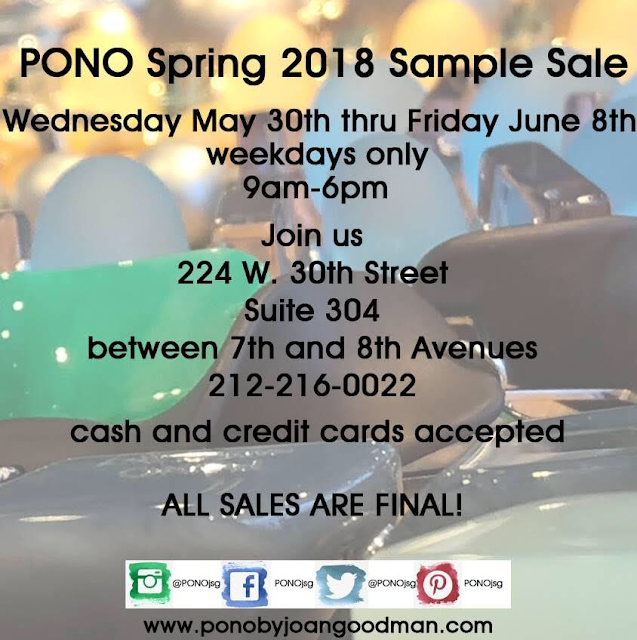 Stop by PONO for their bold statement jewelry and don’t forget to enter the raffle giveaway (details below). 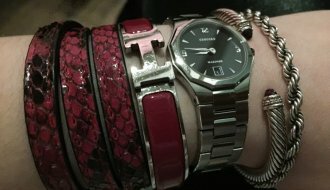 It’s also not too early to start shopping for winter (I know I’m crazy for saying this!) 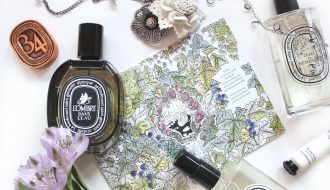 with Autumn Cashmere. 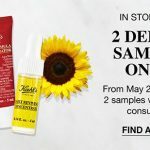 Ladies, there are several lingerie and swim sales you need to check out! 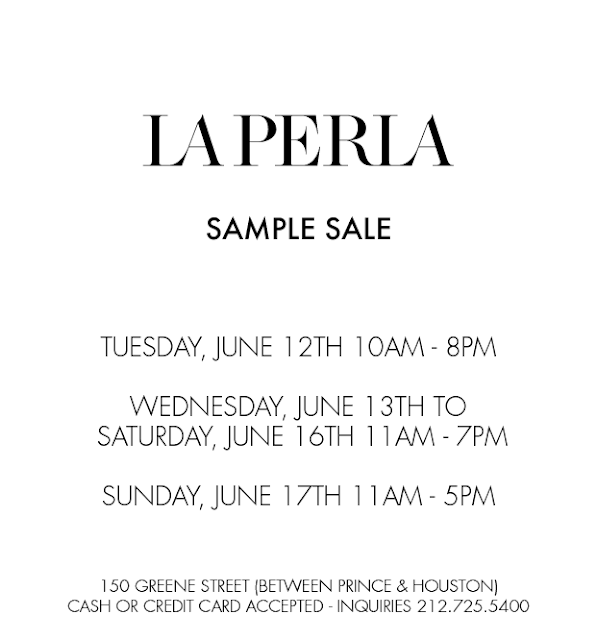 La Perla is always a hit with their steep discounts but Mara Hoffman and Araks are worth a peek as well. On a blog update note I am thinking of transitioning to Disqus commenting system since you guys never comment anymore 路. Be sure to also check my Insta and Twitter for the latest updates. 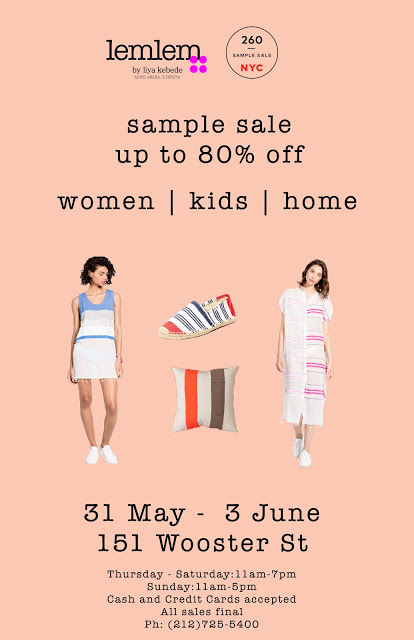 Shop wallet friendly colorful Spanish fashions for the whole family during Desigual Summer sale. I recommend waiting for last day markdowns when most kids apparel is under $10 and women’s clothing is usually $40 and under. L.A. based A.L.C. 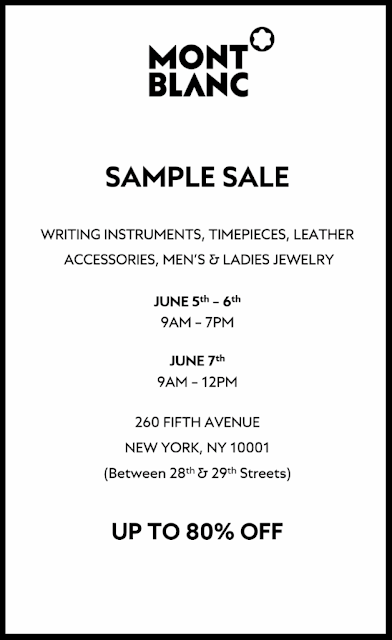 is back with another sale but this time the venue will be at 260’s SoHo location. 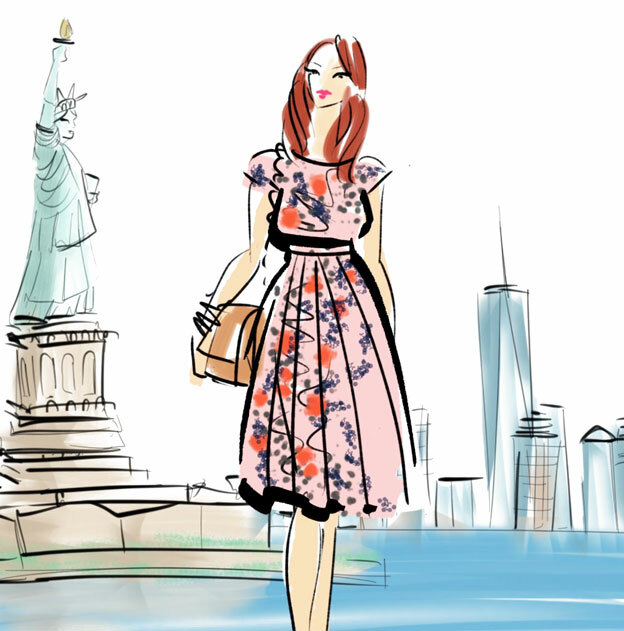 You can expect discounts of up to 75% off retail on women’s fashions and accessories. 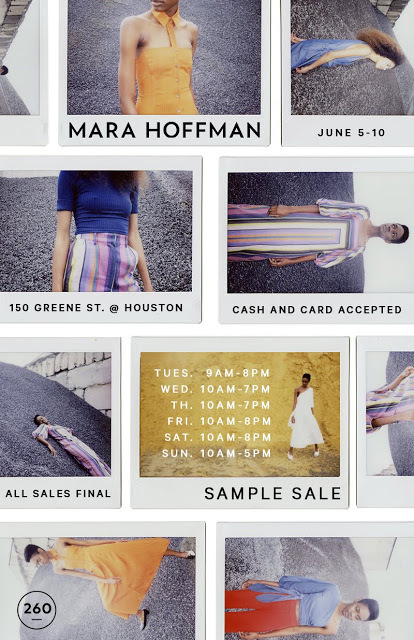 You can read more about their first-ever NYC sample sale where prices ranged from $39 to $279. 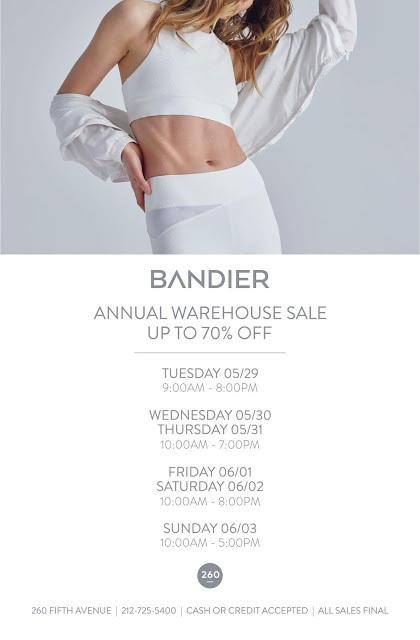 Cult favorite activewear retailer, Bandier returns with their summer warehouse sale. 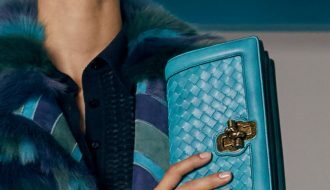 Expect savings of up to 70% off brands like Nike, Beyond Yoga, Koral, Varley, Adidas, Fila, Phat Buddha, L’Agence, and many more. 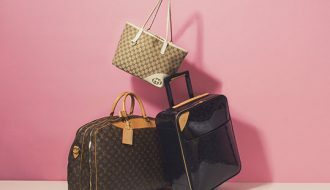 At the past sales prices started at $29 and went up to $89 for sneakers and $99 ready to wear. 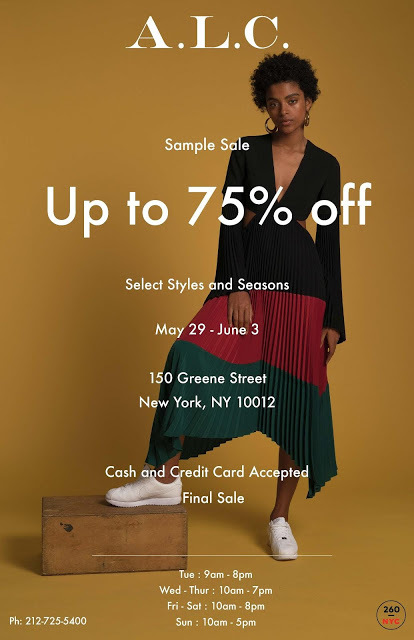 Chelsea Market 75 Ninth Ave.
Join Prive for their summer multi-designer sample sale featuring brands like Free People, Numph, Bailey, Skull Cashmere, Torn by Ronny Kobo and more as well as select men’s fashions. 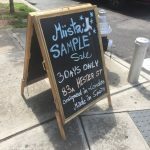 Advertised discounts include savings of up to 70% off retail but in the past I’ve been able to find deeper discounted items, particularly among the samples.